The new customer magazine is here! 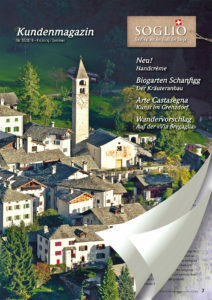 Explore the news from Castasegna. 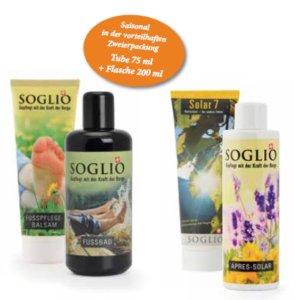 The SOGLIO Solar- and foot care products are available in a double set throughout the summer. Lavender with its soothing features and its distinctive fragrance carries a particularly high reputation at SOGLIO. 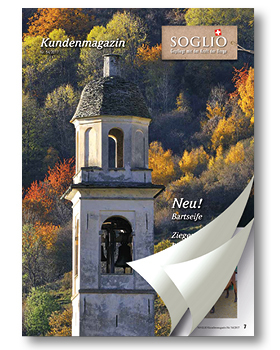 It’s finally here, the long-awaited SOGLIO hand cream! 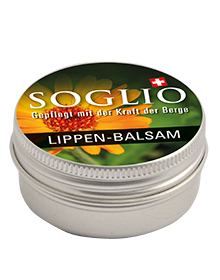 The SOGLIO hand cream has been especially developed for the daily use, and contains edelweiss extract, as well as camomile and jojoba oil. The fast absorbing cream delivers the moisture your hands need, and makes them soft and smooth. 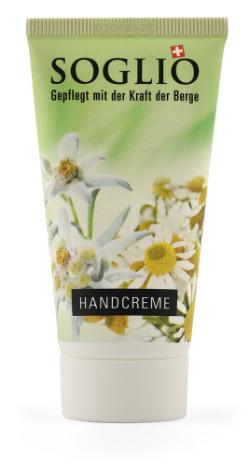 High-quality essential oils give the hand cream a fresh and delicate fragrance. For her and him. The handy 50ml-squeeze tube is practical to take anywhere in your handbag, glove compartment, tool box – wherever you need it most. We are thrilled that our brand ambassador has competed in the Winter Olympics. 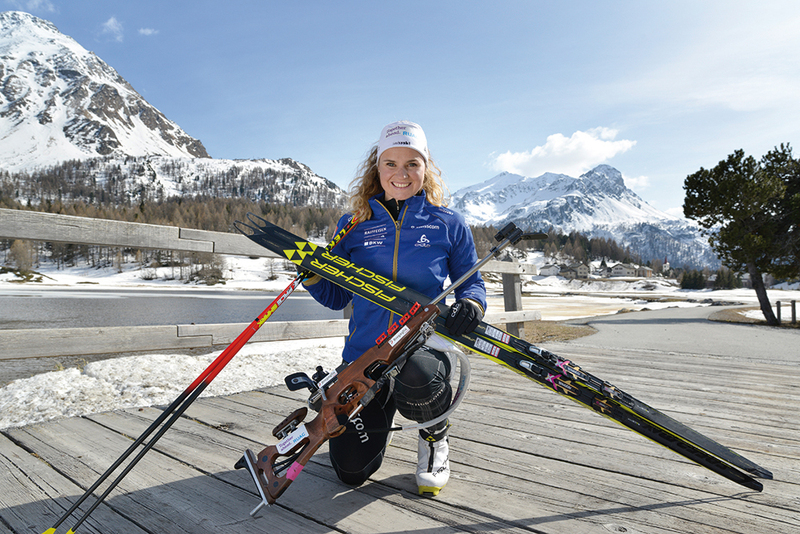 We congratulate her for her two Olympic diplomas! 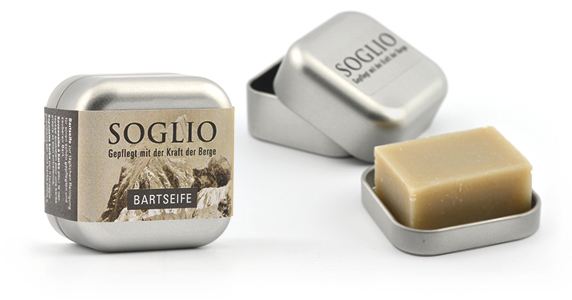 Again and again, SOGLIO has been asked for a BEARD SOAP, and we have been working for a long time to finalize this highly qualitative product. Now it’s here at last! The newly developed BEARD SOAP contains precious SOGLIO St. John’s wort oil, enriched with nourishing hempseed oil and clay minerals. The soap not only cleanses the hair, but also the facial skin. Application is simple: wet hands and beard, rub the soap bar between your hands to create a nice lather, massage it into the beard, rinse well and dry. For additional hair care, work a few drops of BEARD OIL into the hair. The nourishing effect of the oil gives the hair an additional natural glow. 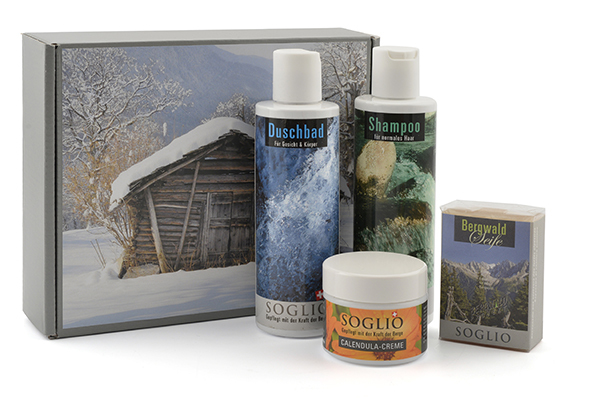 Our gift sets are the perfect gifts under your Christmas tree! 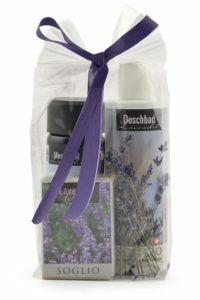 Upon request, we can also individualize a gift set for you. On Wednesday, August 23, Bregaglia was hit by a historical landslide. Deeply shocked by the casualties of this force of nature, we immediately decided to offer emergency sets to the evacuated people from Bondo. 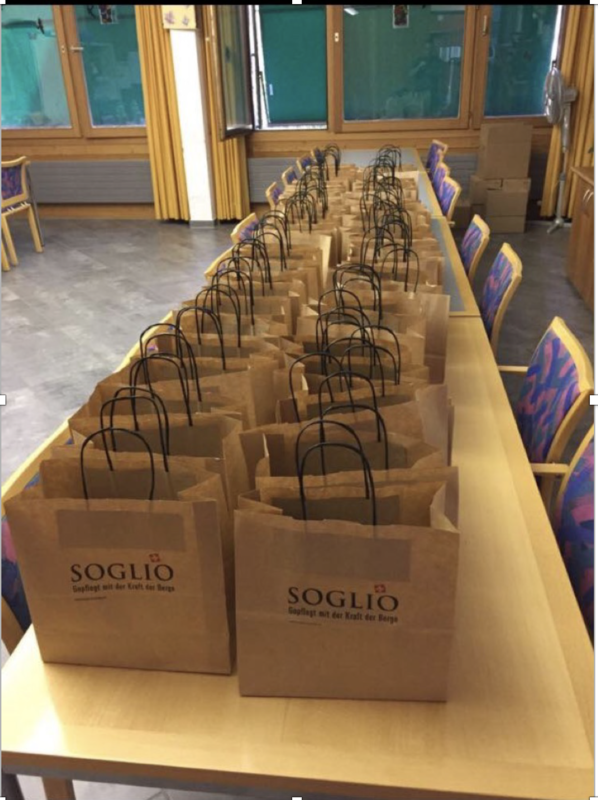 On August 24, we personally brought little bags to everyone involved in this crisis, in the hope that this relieves their distress at least a little. Furthermore, our team unanimously decided to cancel our office outing planned for September, and rather contribute to the reconstruction of the damaged region. Our budgeted money for our work event was therefore donated to a former employee who had lost everything in this catastrophe. We are sad about the lamented dead – our greatest condolences to the bereaved – and all the casualties, and almost despair from this powerlessness. Should you receive your orders later than expected because the streets are still impassable, and the the postal service does not manage to pass through the masses of destruction, we ask for your understanding and your patience. Thank you! Just in time for the early summer days, our new deodorant roll-on is now available. The natural freshness with hints of sage and camomile has a long-lasting and anti-perspirant effect. This aluminium-free product provides the best protection and keeps you fresh throughout the day. Apply directly to clean, dry skin. Adding to our sun protection series Solar 7, we developed After-Sun for a nourishing skin protection after each sunbath. The cooling after sun gel with lavender oil, extract from calendula, and St. John’s wort supports a natural skin balance. Hydrates the skin, and relieves excessive heat and stinging. The ingredient beta-glucan speeds up the skin generation. This fast-absorbing gel won’t leave an oily feel. Regular application helps your skin nourish and keeps it glowing all year long. 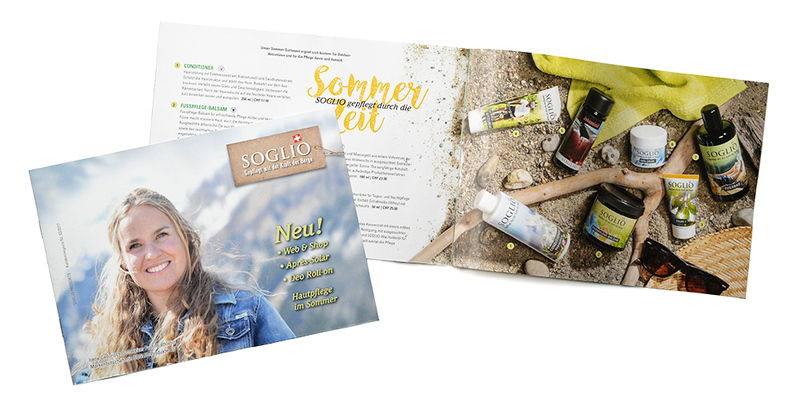 We have spent many thoughts on how to present SOGLIO to you online. What you see now is current news, a contemporary appearance and a clear structure. We hope you enjoy the result just as much as we do. 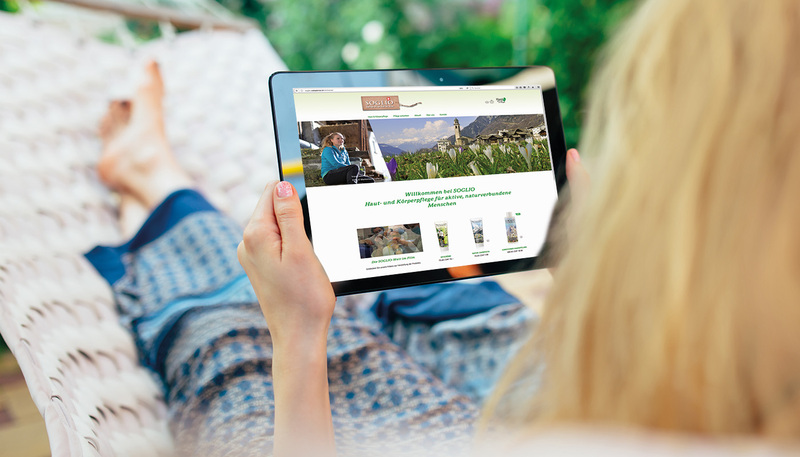 Have a look around our new website, browse through the pages and learn more about us and our products. We’d be happy to hear your feedback, suggestions, and of course your praise and criticism. Together with our new website, we also updated our Online Shop. Easier and faster than ever, you can find the products you are looking for. With your laptop, tablet or mobile phone – our online appearance is optimized for all devices. 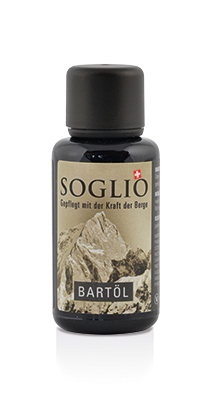 Just in time for the continuing beard trend, SOGLIO developed the new beard oil for your beard. Men often forget that beards need the same care and love as the hair on their heads, which often results to unkempt and unruly beard hair, split ends and extremely dry facial skin and dandruff. The beard oil moisturizes your hair and skin, and provides them with important ingredients and nutrients. A regular application minimizes irritated skin caused through beard growth, nourishes it and and prevents drying out. With natural ingredients and soothing oils, this is a MUST for all beard-loving men. A few oil drops are enough for each application. Our current hair product line has been extended! At your eager request, we have developed a new conditioner. Apply to your wet hair right after washing, let it soak in for a few minutes and rinse. The conditioner protects your hair structure, strengthens and moisturizes it. With a new glow, your hair will become smooth and easy to detangle. The three following plant ingredients all contribute with their specific strengths. The edelweiss extract protects from UV exposure. The coconut oil has nourishing qualities, while the extract of bristle oat (Avena strigosa) keeps your hair healthy and moisturized. Following up on a frequent request, our lip balm is now also available in a handy, small and charming aluminium tin pot. Absolutely leak-proof, this new product is a constant companion for any handbag or pocket.